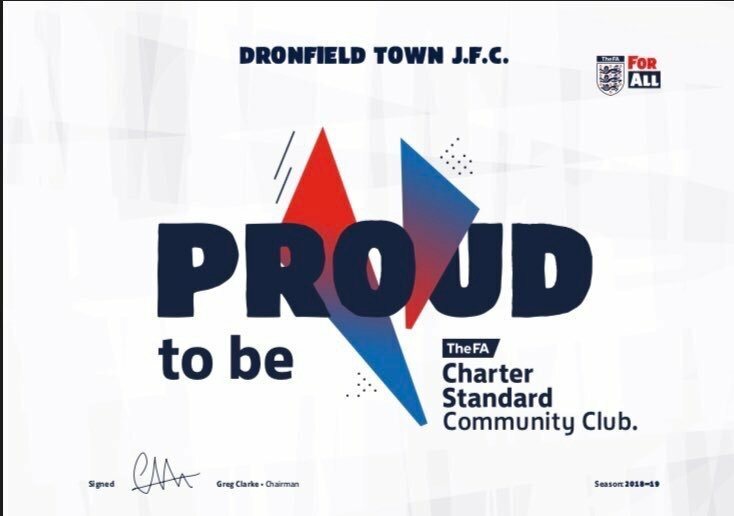 Dronfield Town FC is a community grassroots football club. It runs over 27 teams involving well over 400 footballers. Girls teams from U9’s to U16’s, Boys teams from U7’s to U18’s. 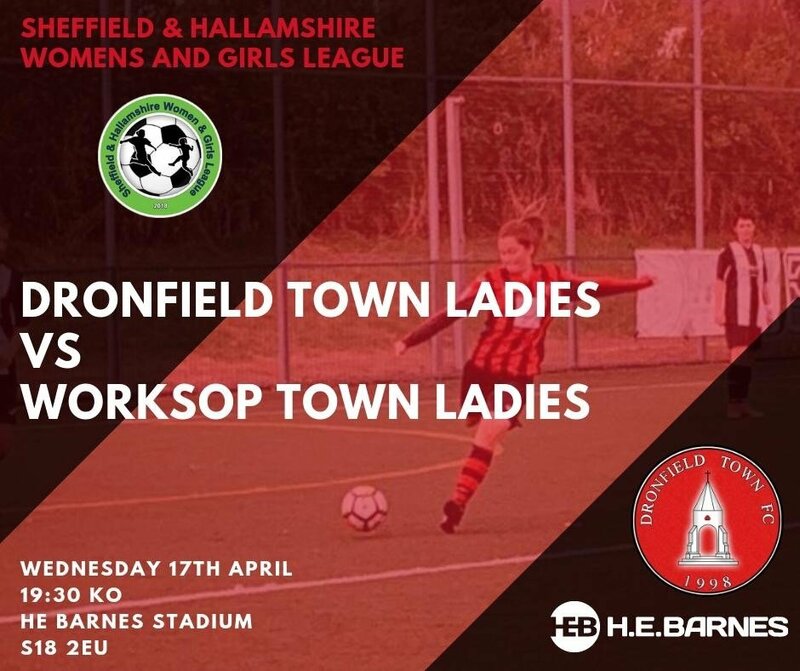 We have 7 adult sides which are the Men’s First Team,Reserve Team,Under 19’s Team, A Team, Sunday Team, Ladies First Team, Men’s Over 35’s & 45’s Team. 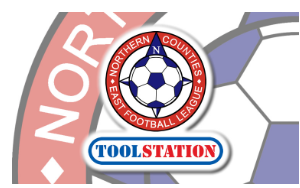 Toolstation Northern Counties East Football League First Division. 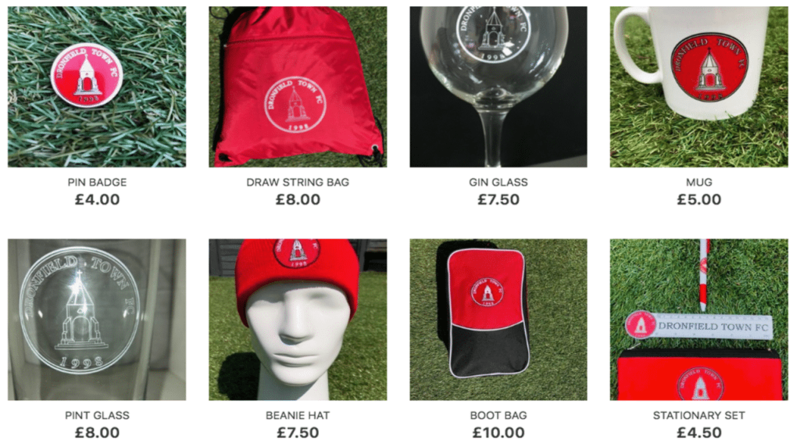 The club is run and administered by many volunteers who give up a lot of their spare time so that the club can offer the chance to enjoy the beautiful game. DRONFIELD TOWN FC WOULD LIKE TO THANK ALL OF ITS SPONSORS FOR THEIR SUPPORT. @ChrisMilly83 @DronfieldTownFC Definately and hasn't it made a refreshing change. Congratulations and a special mention to the team behind the team a great set of people. Congrats to Phil Entnicknap from @DTFC35s who picked up the £1,200 LastManStanding prize today! 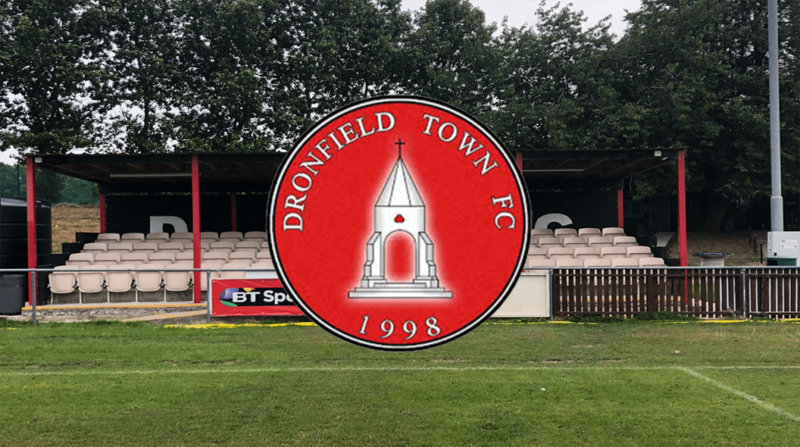 Dronfield Town FC is a Registered Charity No 1099938 | Copyright 2018 © All rights Reserved.